SPEC INDIA/Blog/How Do Test Coverage Metrics Benefit Software Testing? 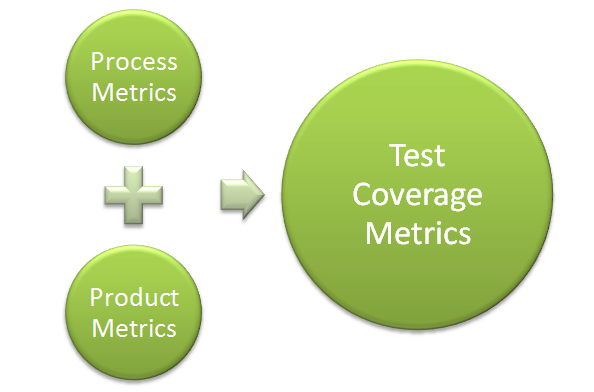 How Do Test Coverage Metrics Benefit Software Testing? As popularly said, ‘If something cannot be measured, it cannot be managed or improved’. When we hear the term “Metrics”, it is sure to measure something and give results. And that is what Software Metrics do. They are said to be the “Standard of Measurement” and serve as valuable information for decision making in the entire software development life cycle. It is used for describing or measuring an attribute with which software quality can be measured. It is sure to enable the effectiveness of the software testing process and provide a feedback highlighting the process improvement areas in testing. This, in turn, leads to effective risk assessment and reduction, owing to the reliable support obtained for decision making. 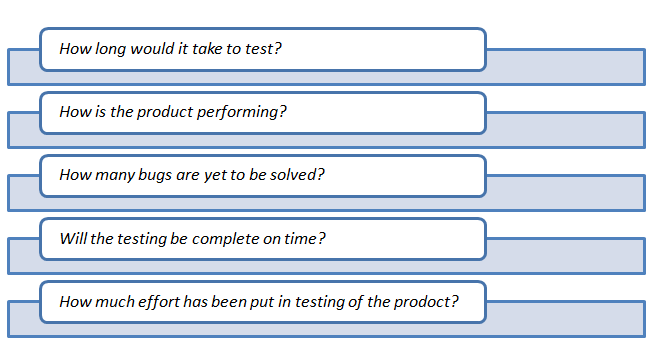 Why need Test Coverage Metrics in Software Testing? As we know, metrics assists in improvisation of quality, progress and health of the software. An avid performance comparison between the past, current and future trends can also be performed. But, what major questions would be answered by using metrics? Let us have a look at certain layman queries that can easily be answered through test coverage metrics. Apart from answering these queries, Metrics is a fast guide to quicker execution of the project with a smarter and rigid control over the entire project schedule. Smart decision making is sure to yield good results. These metrics are majorly used to measure and enhance processes of software development, maintenance and testing. An effective and efficient process can lead to a quality outcome within the shortest of time. Organizations today, are striving to deliver more quality driven work with least rework and maintenance time. Process efficiency depicts the ability of a process to produce desired outcome with optimum number of resources. Software testing, being the key process responsible for delivering high quality outputs has been the prime focus area for improvement efforts. Apart from the above, there are multiple varieties of metrics for software testing available but what really matters is the effectiveness of the metrics model and the quantity of metrics being used. We at SPEC INDIA, have our prime focus on quality and hence possess a skilled pool of QA resources, performing in house quality testing for our projects as well as offering testing services as a third party service for a diverse set of global clients.